Having the perfect pair of footwear for your wedding day is just as important as the wedding outfit. 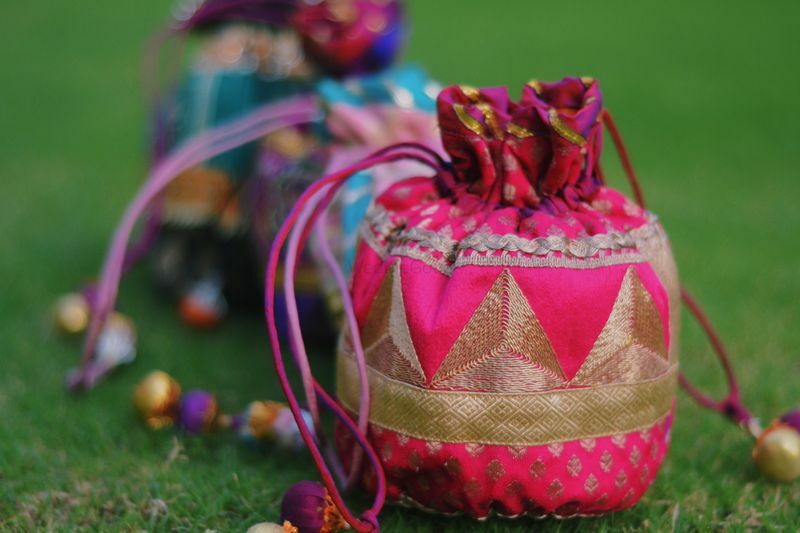 Mojari’s are extremely feminine and go perfectly with any Indian bridal wear. Embellished or embroidered; whatever your preference is, they can meet your standards and even go a little above it. 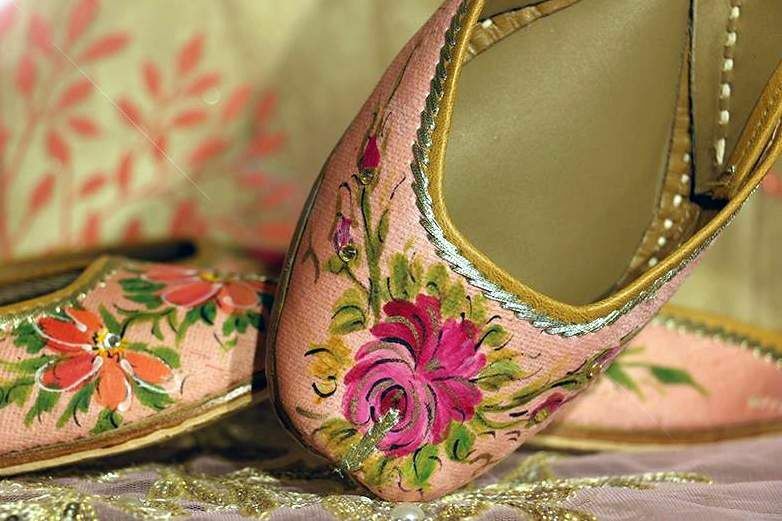 Mojari Flake is based in Jaipur and offers a wide range of Indian ethnic fashion footwear that they design to perfection. 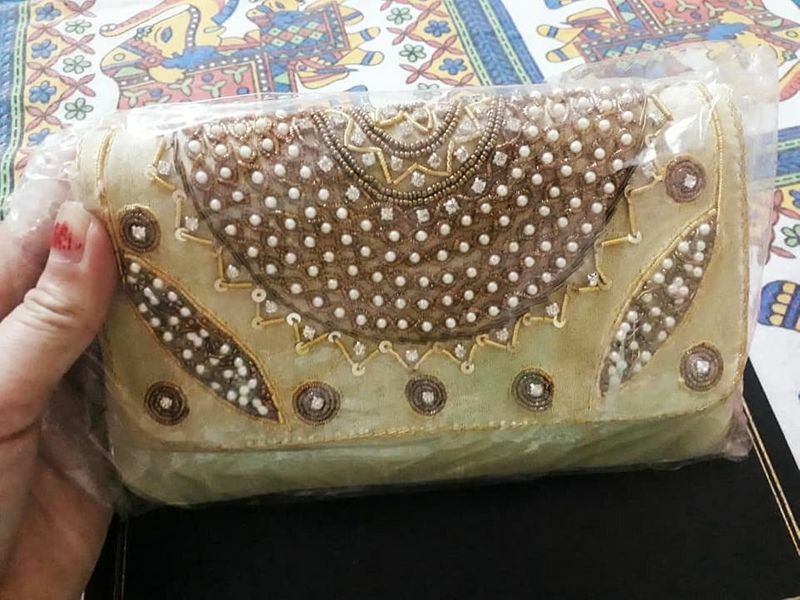 They also offer designer outfits. Get best quote from Mojari Flake and book your date! Check their prices and availability. Send enquiry to your selected list of Wedding Accessories at WedMeGood and choose the best. 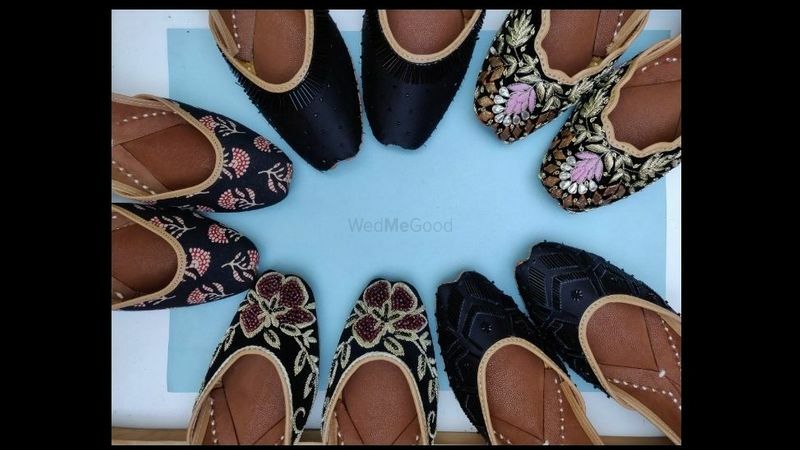 Browse for more Wedding Accessories in Jaipur and more wedding vendors at WedMeGood and plan your wedding hassle free.